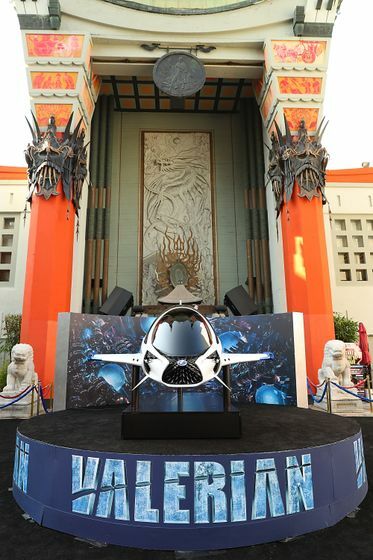 (TORONTO, ONTARIO - July 18, 2017) – Last night saw a milestone in the collaboration with Lexus and the film studio EuropaCorp with the futuristic SKYJET making its movie debut at the premiere of the hotly anticipated action adventure film, Valerian and the City of a Thousand Planets at the TCL Chinese Theatre, Hollywood. 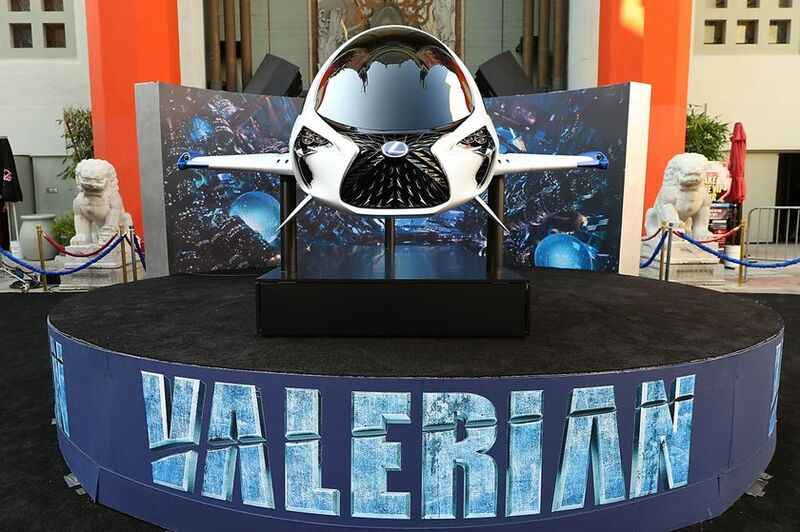 The single-seat space craft brought to life with the partnership was on full display on the red carpet where stars Cara Delevingne and Dane DeHaan celebrated the release of the film. 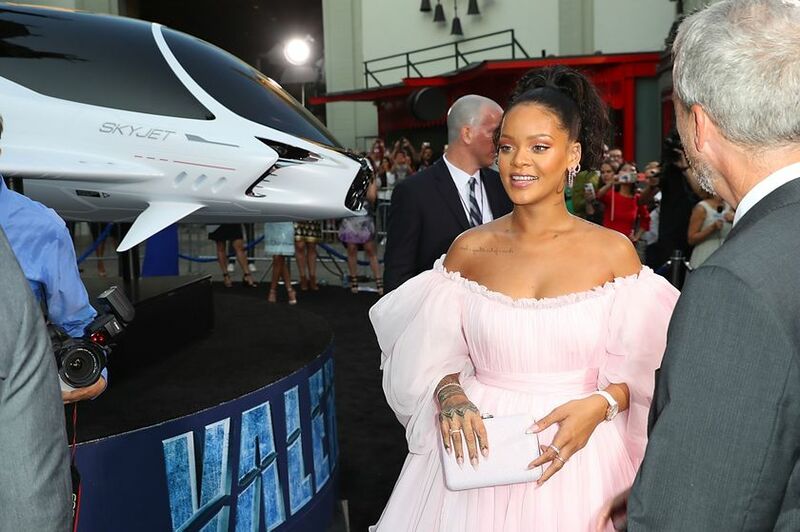 Joined by an all-star cast including Rihanna, and Kris Wu – Dane and Cara took time to pose for fans alongside the SKYJET, helping to bring a piece of the film’s magic to life to those gathered at the premiere. 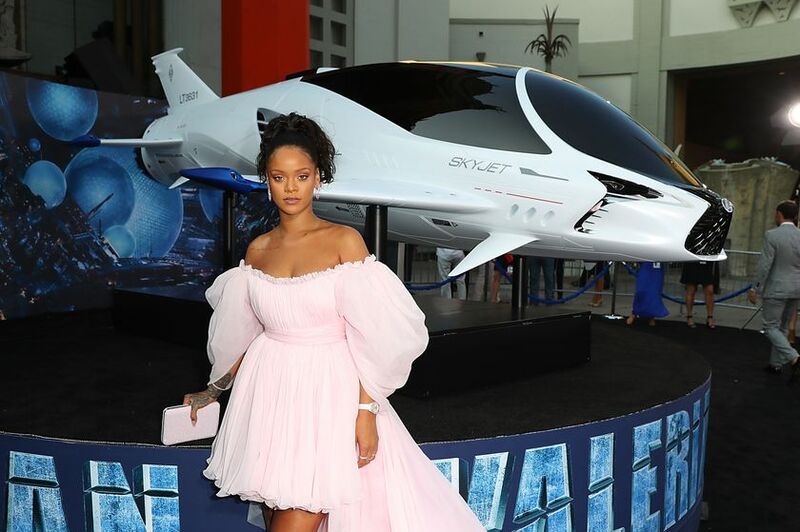 Valerian is the largest-budget European motion picture ever produced and the excitement and anticipation on the night was palpable. 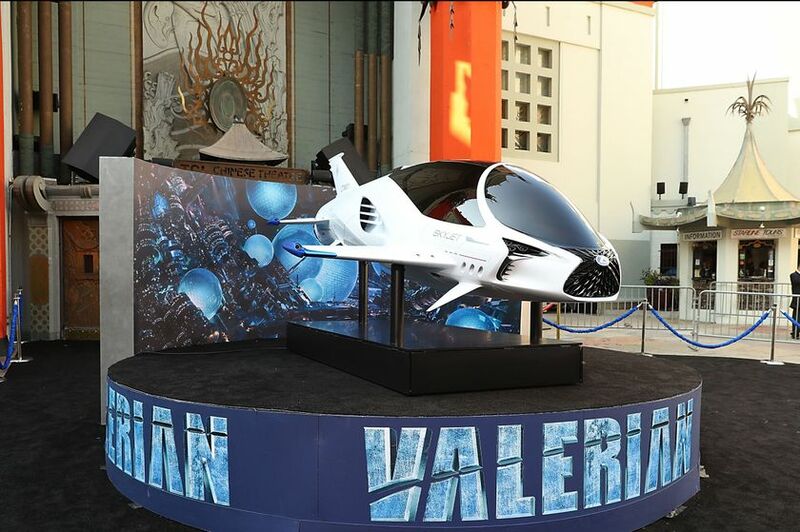 The SKYJET - a single-seat pursuit craft featured in the film - was conceived by the Valerian team with the ambition of featuring a vehicle grounded in reality but befitting of the Valerian world, set 700 years in the future. 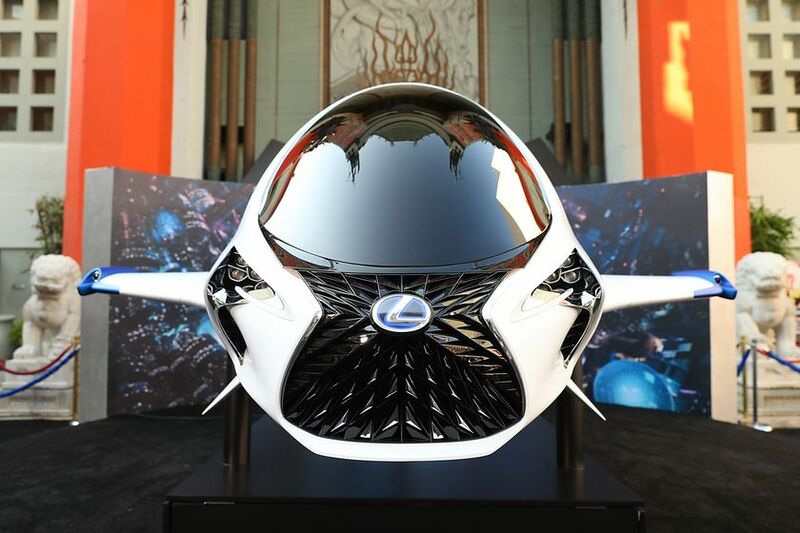 The film’s creative team collaborated with the Lexus design team to incorporate some of the brand’s iconic design cues and advanced technologies to create the final SKYJET. 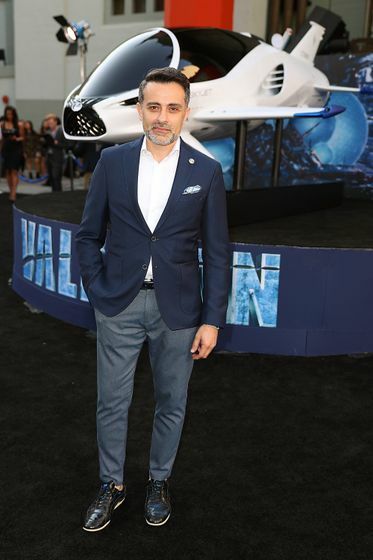 Based on the French comic series Valérian and Laureline by Pierre Christin and Jean-Claude Mézières, published by Dargaud - visionary writer/director Luc Besson advances this iconic source material into a contemporary, unique and epic science fiction saga produced by Virginie Besson-Silla.